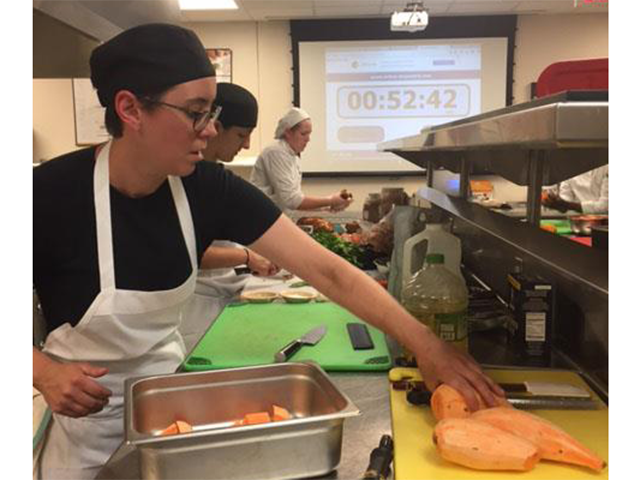 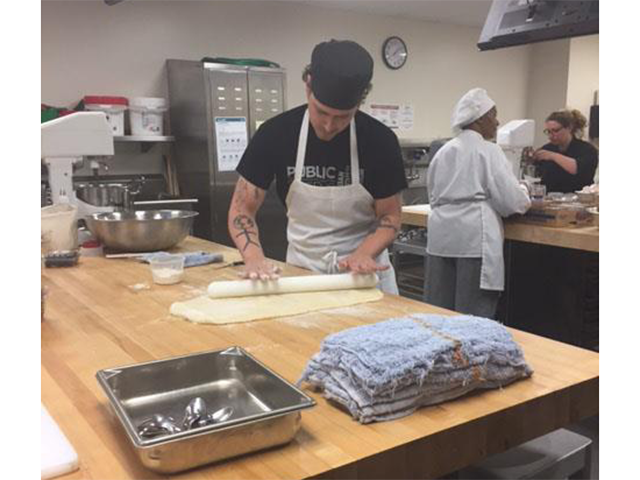 Last month's Fast & Furious Forks cooking competition was an exciting opportunity for teams to put their culinary "breakfast for dinner" skills to the test. 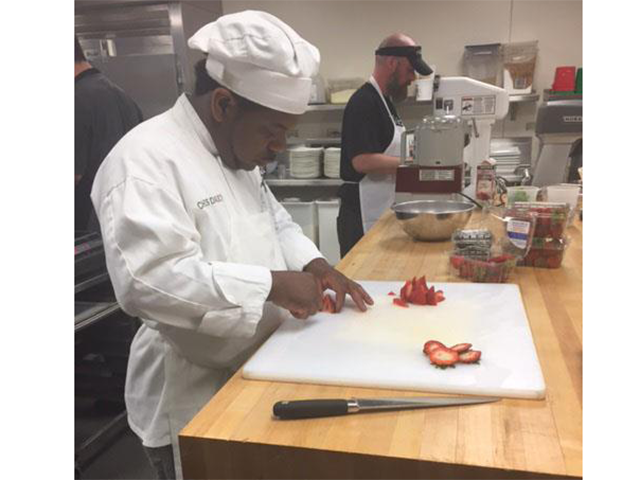 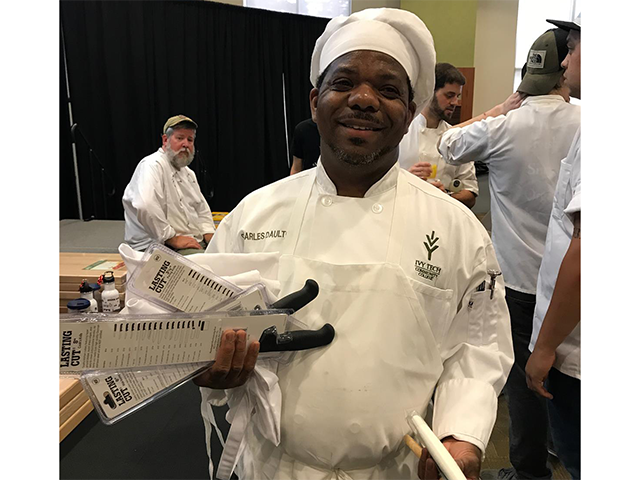 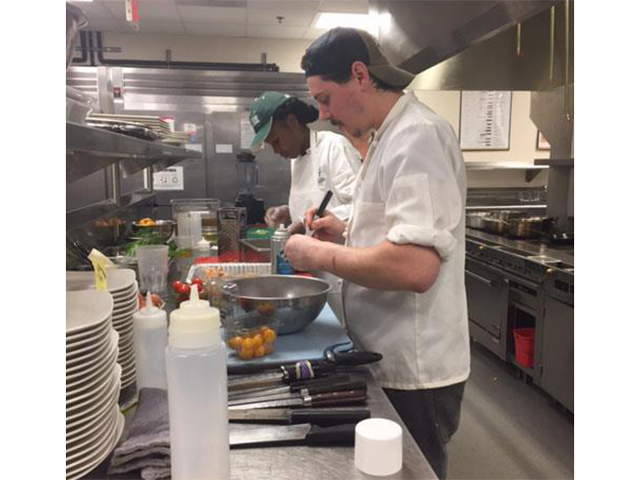 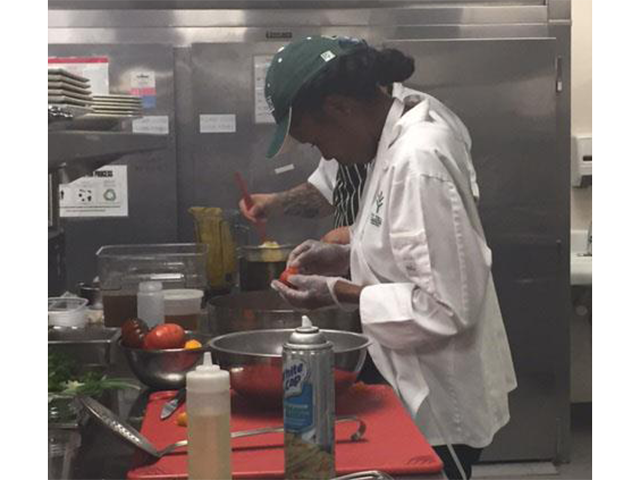 Each team, comprised of a sous chef and a pastry chef, were able to bring assistants and were additionally assigned culinary students from Ivy Tech to help make their brinner dreams a reality. 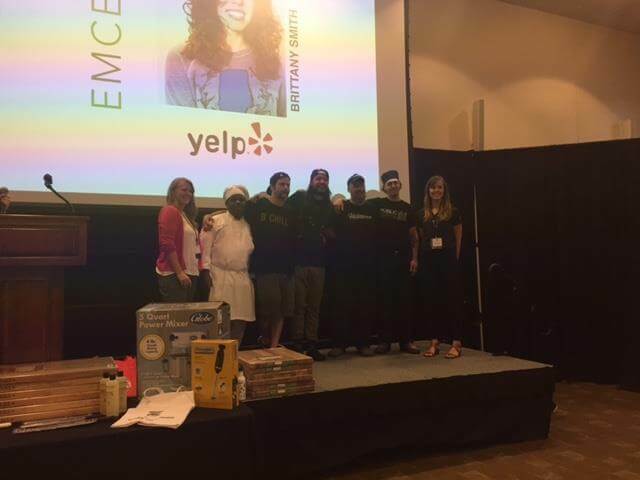 The sous chef/pastry chef duos had just one hour to come up with the idea for their team's dish, prepare, and plate the judges' food. 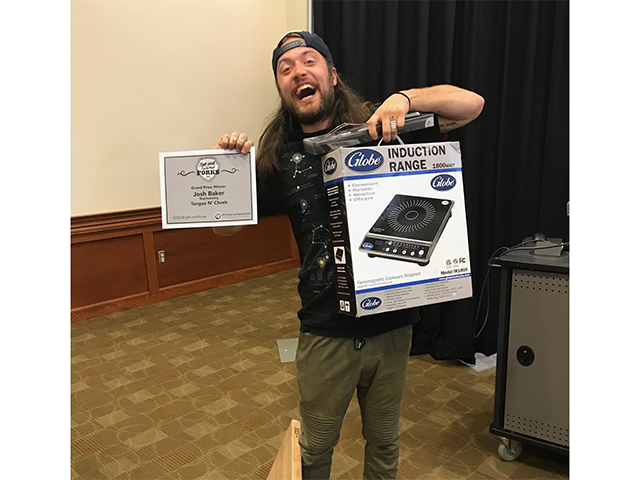 The competition was fierce, but in the end Team Blink-18 Whew came out on top. 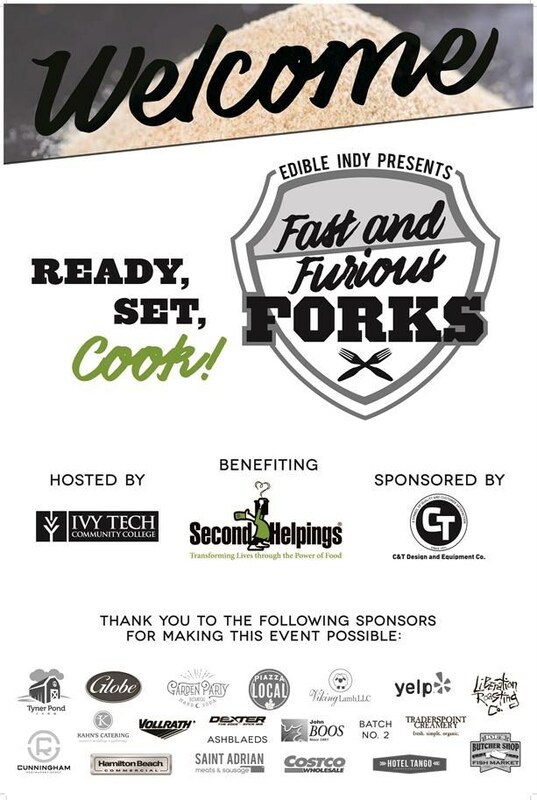 Edible Indy posted a much more detailed description of the event and a beautiful picture of the winning dish on their blog here. 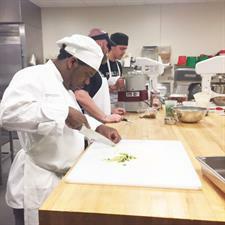 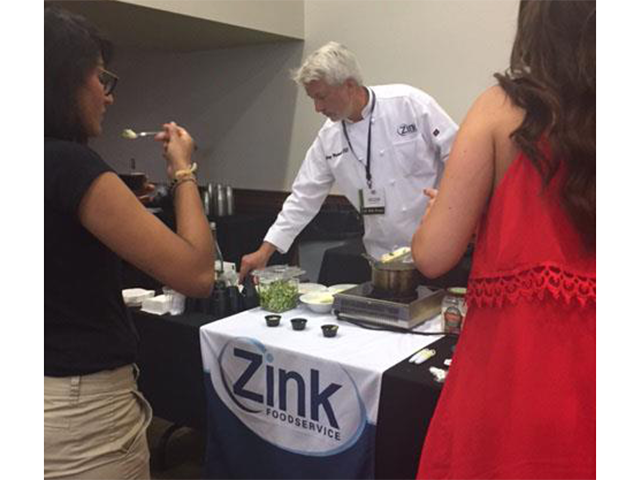 The event was presented by Edible Indy, hosted by Ivy Tech, benefitted Second Helpings, and sponsored by C&T Design. 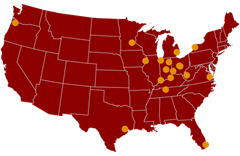 This was the competition's second year. 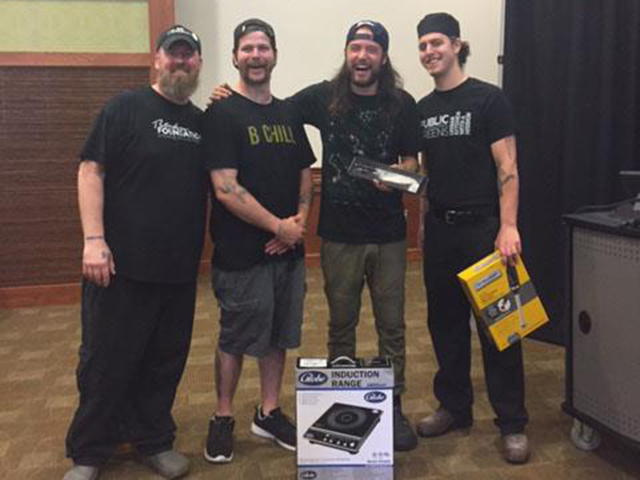 Thank you to all competitors and judges who took time out of their busy schedules to spend an afternoon with us! 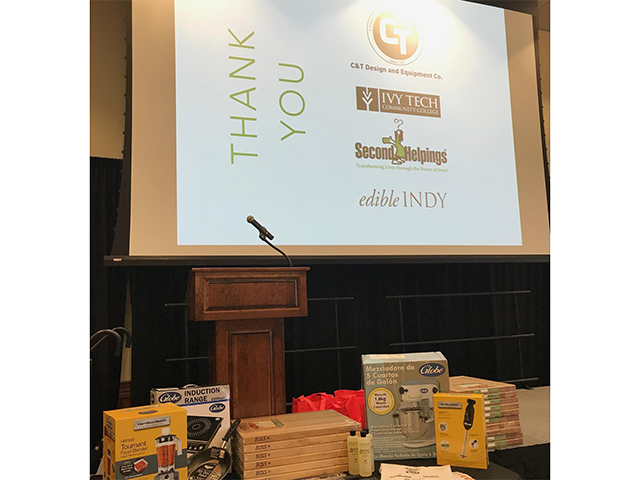 Thank you to Second Helpings for all that you do for the community, to Ivy Tech for allowing us to use your great facilities, and to Edible Indy for your continued partnership. 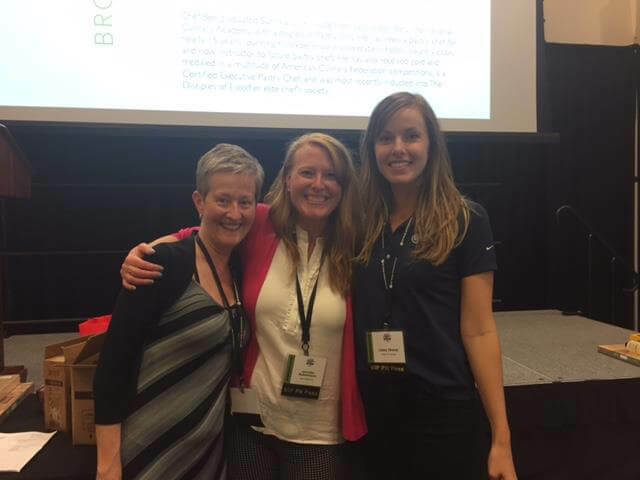 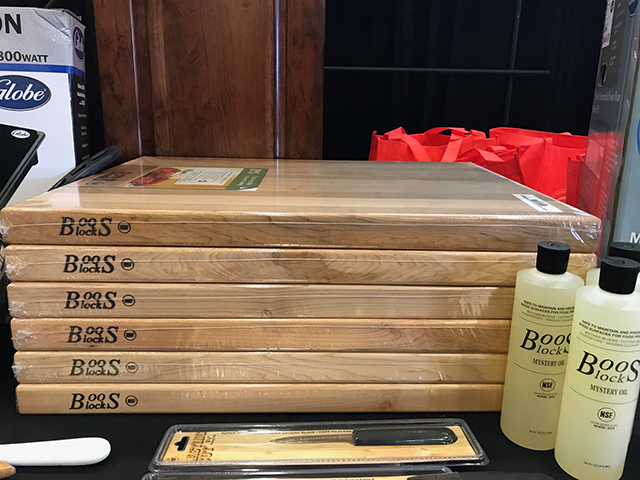 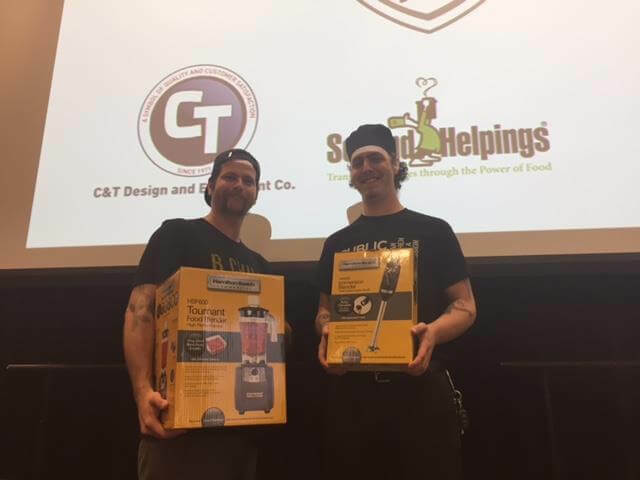 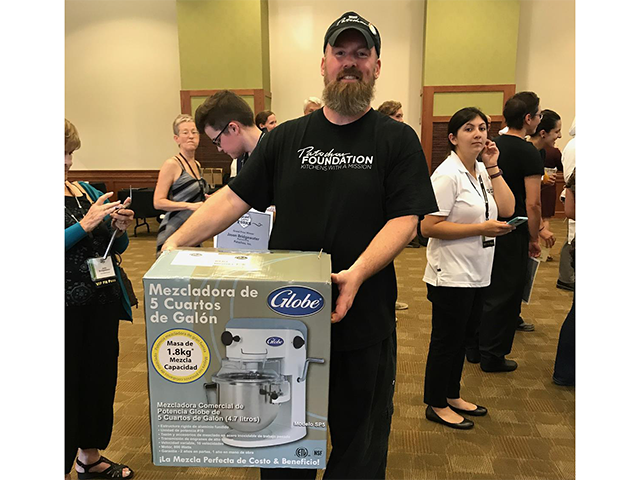 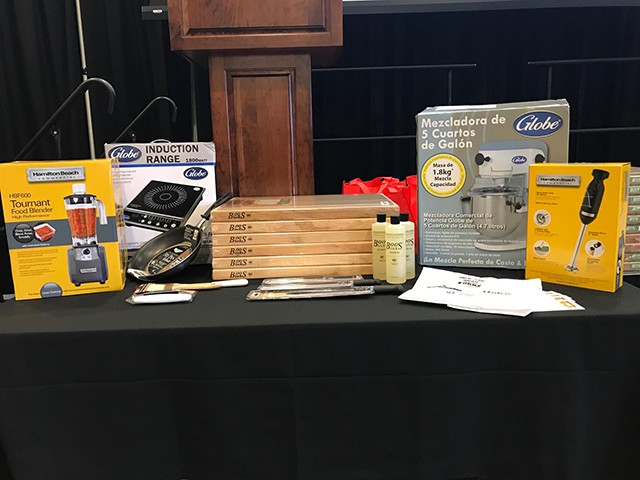 Also, a huge thank you to all of our amazing manufacturer partners for providing great prizes for the event's winners and participants: Dexter-Russell, Globe, Hamilton Beach, John Boos and Vollrath.